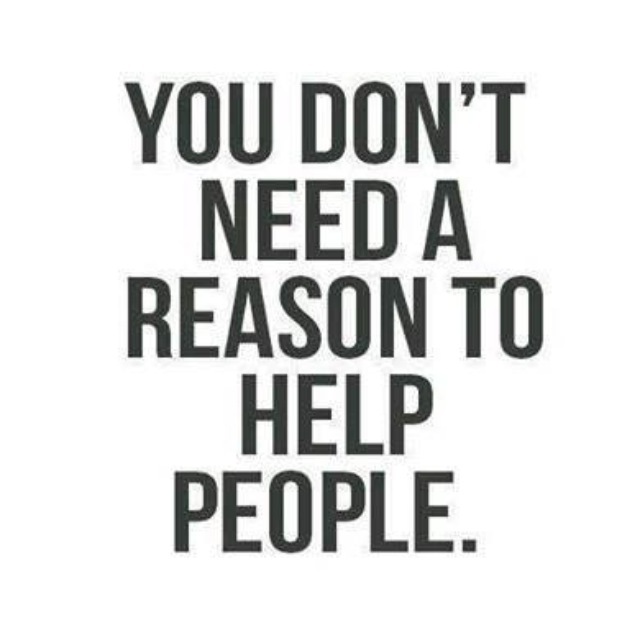 At 1st Capital Certified Roofing and Restoration Contractor, we believe that giving back to our community is one of the greatest services we can provide. Below are links to charities and foundations that we support. We also provide special pricing for veterans. We encourage you to take a moment to learn more about the charities and foundations below and encourage you to give back to your community, too. Error: Error validating access token: Session has expired on Saturday, 30-Mar-19 07:57:22 PDT. The current time is Wednesday, 24-Apr-19 22:45:25 PDT.